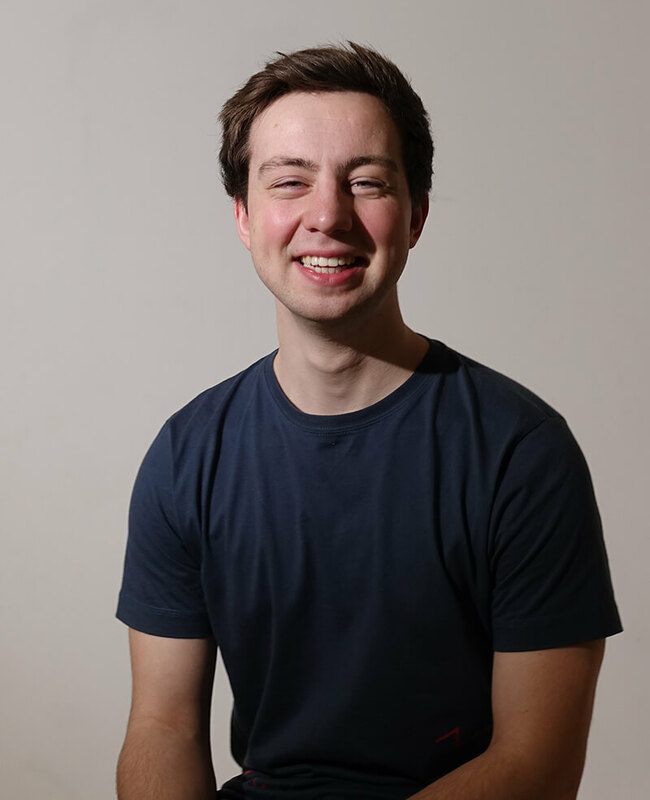 Twenty five years of experience teaching drums, rhythm and music. These have lead to all the material presented in Books and Coach. But if you want personal guidance nothing beats 1 on 1 instruction. 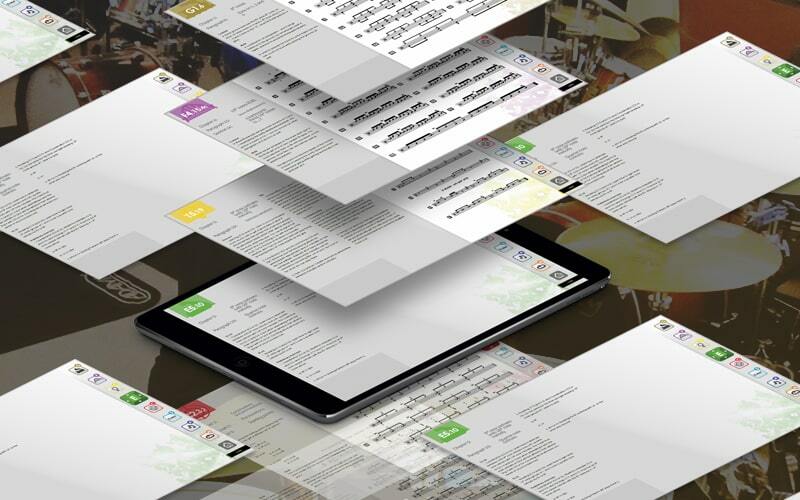 All digital interactive drum books immediately downloadable in pdf format. 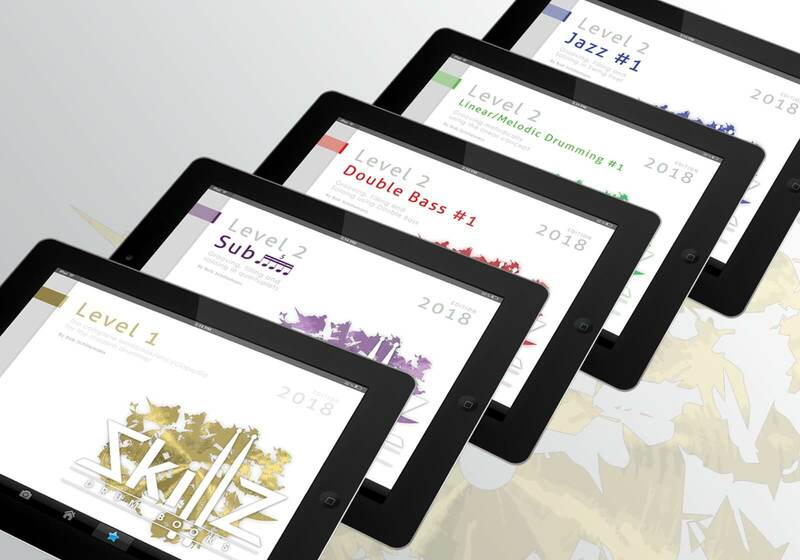 All publications are annually updated so we can keep pushing the boundaries of drum education. And you get to make suggestions. 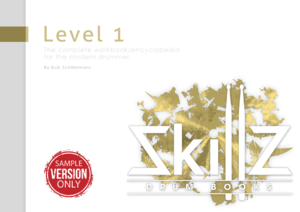 Video lessons which feature the material presented in the Skillz Drum Books publications. 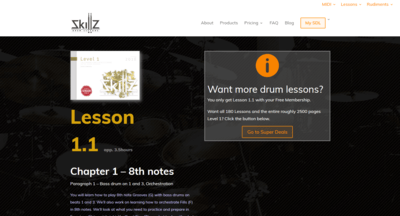 We recommend using the online lessons in addition to the books, But they may be used as stand-alone drum lessons. 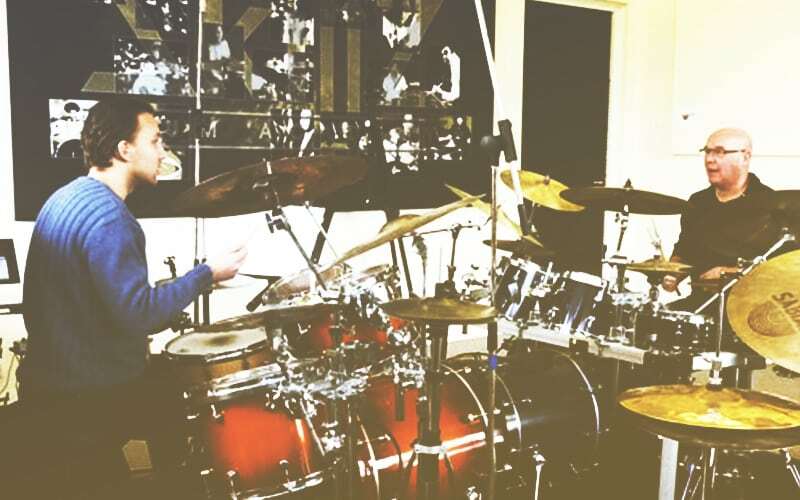 We want to create a loyal community online like we have done in our local drum studio. This won’t be much different from our 1 on 1 approach where people feel we love to share knowledge. We have a ton of ideas to create an awesome Skillz community vibe. 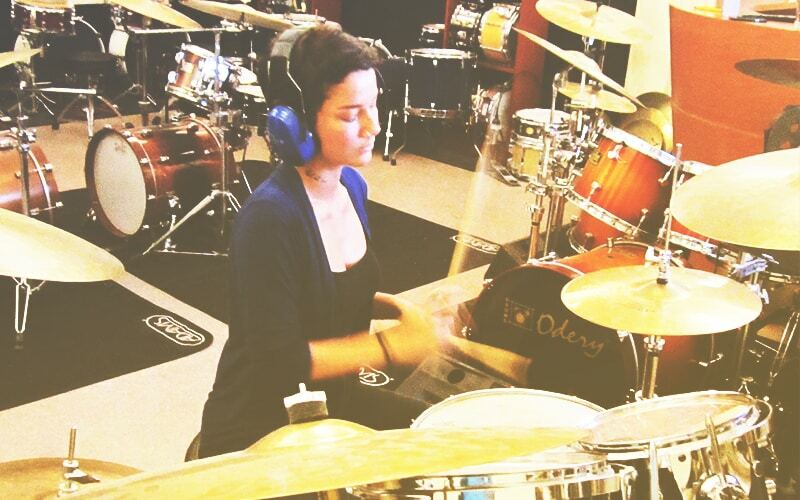 But first we’ll focus on content to bring our Online Drum Lessons up to par with our Books. You are a very important source of inspiration to us. We love putting your feedback to use to create an even better product. We strongly encourage every user to make suggestions so we can further improve. We also plan on rolling out an affiliate program really soon so we can benefit from each other even more. We create all digital, highly interactive books in pdf format. What else? Why on earth would we still be making physical workbooks? It’s not like we want to read these in bed right? And digital books have so much more potential. No More Flipping Pages. But this format offers many options to choose from. There’s not just ‘the next page’ anymore. Instead you get to choose what to work on next. 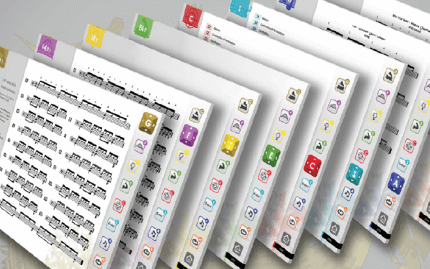 Do you want to concentrate on Grooves, Fills, Tips, Exercises, Audio, MIDI? It’s all connected so you can’t go wrong. Do you want to go to the next subject? Or study the same subject in a different time feel? Now you can without going wrong. This type of structure has been giving us incredible results over the last few years. So are you ready to tap into this new power? 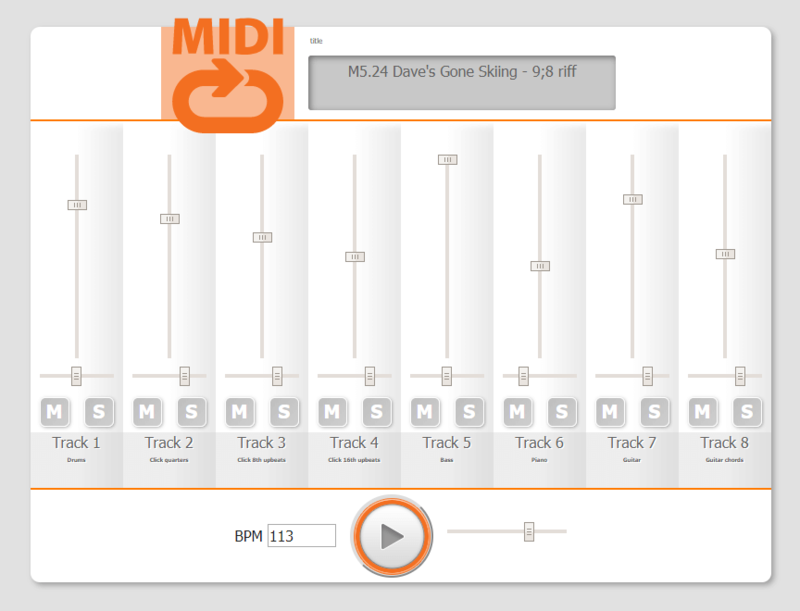 MIDI is so incredibly useful for us drummers. We can use it to practice tempo, timing and form to name but a few. Once you’ve learned how to use it, you’ll never stop using it. 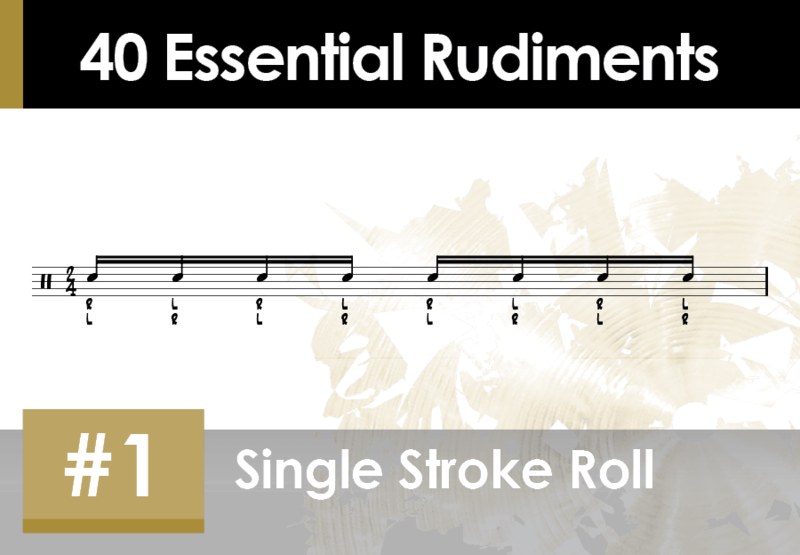 Rudiments are great. But why stop at a handful? There are many, many more sensible reasons why we should create many, many more applications for rudiments. 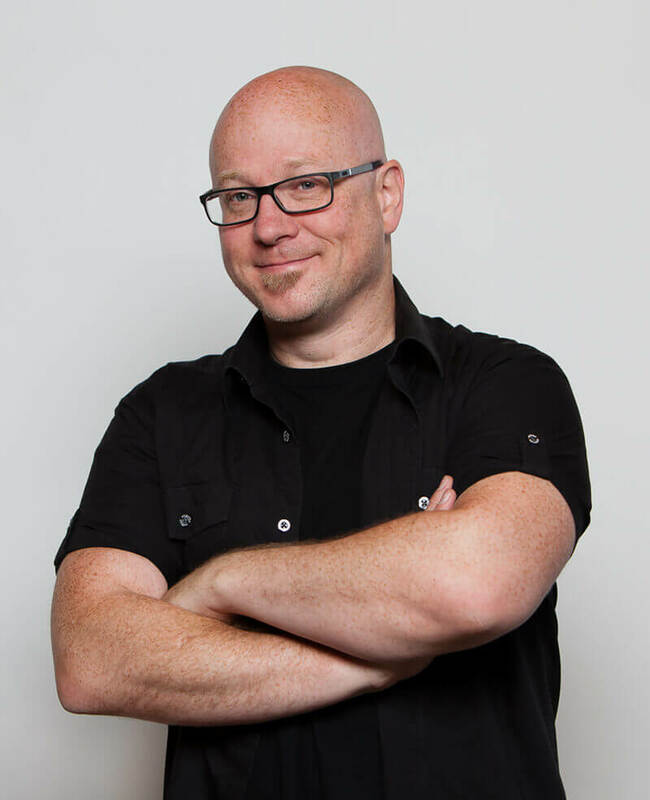 By now you probably know we do things a little bit different at SDL. Come se for yourself if it works for you. 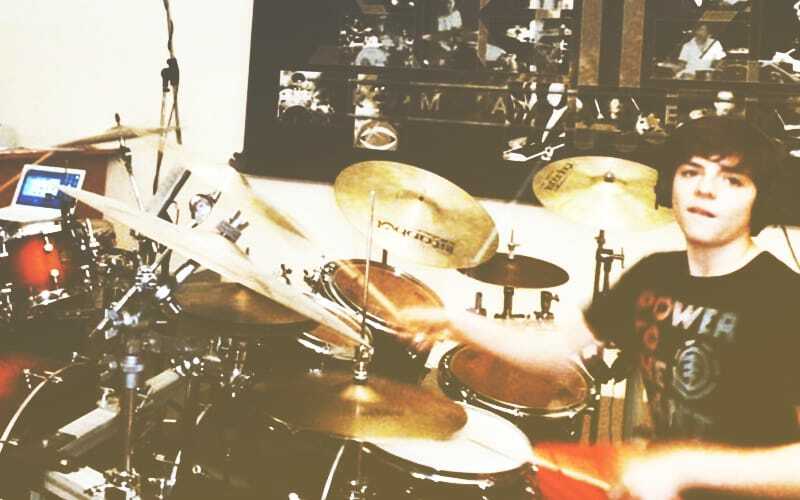 Music and drumming have pretty much dominated my life for the last twenty five years. I enjoy every facet of it, and I intend to keep doing so for many years to come.